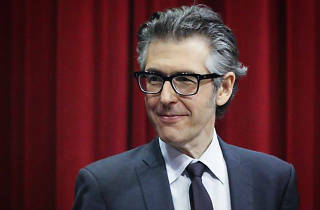 Ira Glass: "Seven Things I've Learned"
Few things you heard on the radio in the '90s are relevant today. (Remember the Primitive Radio Gods and Deep Blue Something? Exactly.) This American Life is one of them. 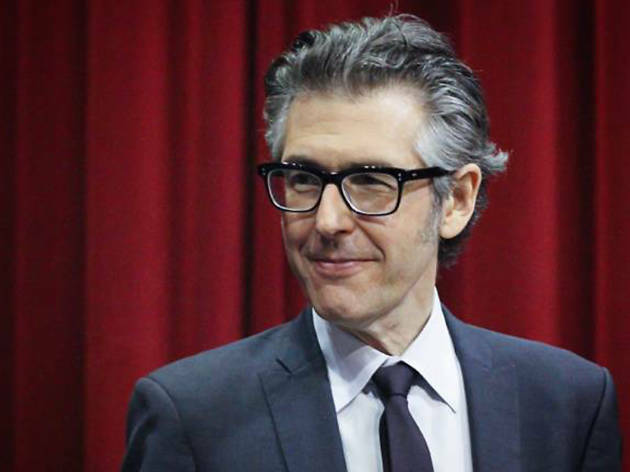 Since 1995, the public radio program hosted by Ira Glass has been bringing you true life stories ranging from the hilarious and absurd to dramatic and edgy. This week, indulge in the rare opportunity to see Glass’ creative process, as he leads a night of storytelling, accompanied by audio, video and live music.